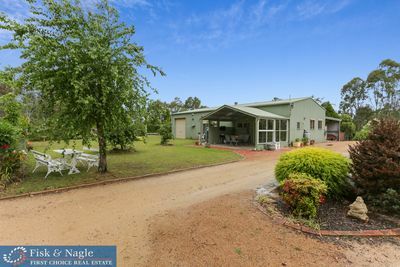 Want to know how much your Property could be worth in Bega? Want to know how much your Property could be worth? Property values and housing prices are on the rise and if you haven’t had your home valued in a while, it’s probably worth more than you think. If you’d like a current opinion on what your home might sell for, contact us today for a free property appraisal. Just fill in the form below and one of our staff will be in contact with you shortly. 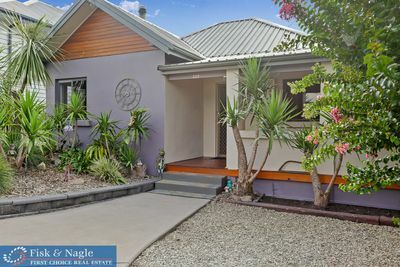 Thinking of selling your home in Bega? 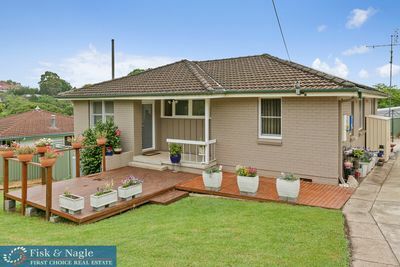 If you are thinking of selling real estate in Bega, there are important decisions to make. But with the right approach and the right agent, we can make a complex process straight forward. Your First Choice for price: With the best advice from the first handshake, Fisk & Nagle will negotiate a higher price for your home. We don’t inflate house prices or values to obtain your business. We’ll give you an honest appraisal of what the market says your property is worth. We’ll back that up with evidence of past sales in your area. We will market your property to buyers who are ready to purchase. Your First Choice for advice: We’ll meet you face to face and listen to your concerns and questions. We’ll untangle the sales and legal process, guiding, explaining and supporting you through the sale of your home. Fisk & Nagle will be there for the long term, delivering what we promise. 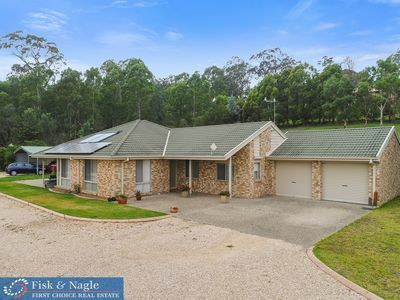 Your First Choice locally: For nearly 50 years Fisk & Nagle has been the first choice in real estate on the far south coast and Monaro. We’re proud of it. We live locally, work locally and employ locals who know your area and your property. We’re known to buyers as the largest independent real estate company in South East NSW. Your First Choice for Sales & Marketing: Fisk and Nagle are ahead of the pack, using the latest marketing techniques and trends including internet portals, social media, online video, client relationship management systems and traditional advertising. We ensure your property receives the greatest exposure to the biggest audience in the most innovative ways. We’re open for business 7 days a week and 24/7 online. Your First Choice for the best Team: Every sales agent at Fisk and Nagle is a highly trained professional who’s backed by a team of highly trained professionals. We develop our relationship, communication and selling skills every week, are mentored by industry leaders. All our agents, not just one or two, will work together to sell your home with trust, respect and plain old fashioned service.